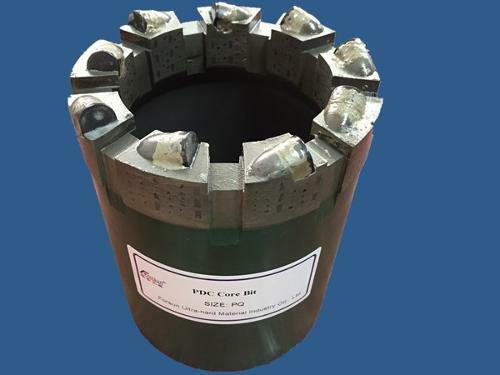 FORSUN ULTRA-HARD MATERIAL INDUSTRY CO., LTD., core bit, diamond drill bit, drilling core bit, on EUROPAGES. 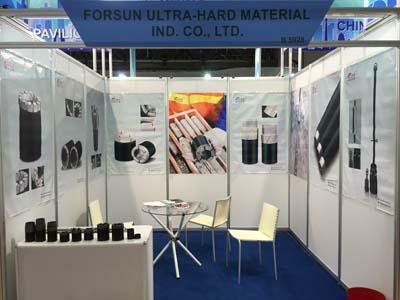 EUROPAGES > > FORSUN ULTRA-HARD MATERIAL INDUSTRY CO., LTD.
Forsun Ultra-hard Material Industry Co., Ltd. (Forsun) is a professional manufacturer of drilling tools for geological and engineering prospecting, water well drilling, etc. 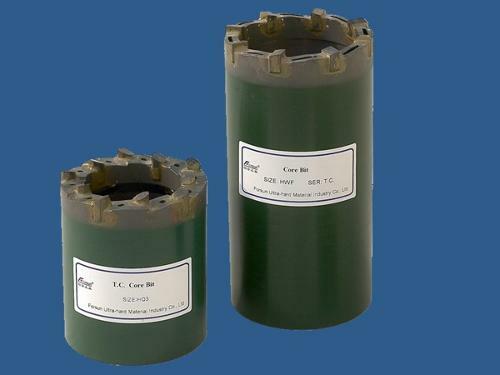 Since the establishment in 2001, Forsun has committed in developing various products to meet the continuously-changing requirements of the drilling industry. 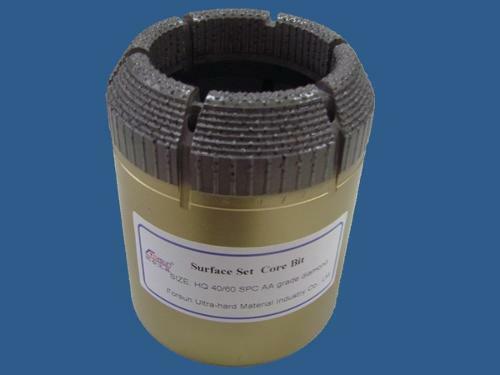 So far, our products are sold all over the world. 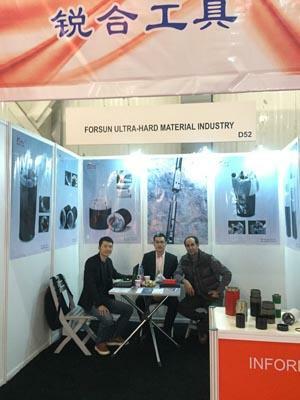 Forsun possesses excellent and professional employees, and advanced production technologies and equipment. Apart from standard products, Forsun can also design and manufacture required products as per customers’ drawings or requirements. 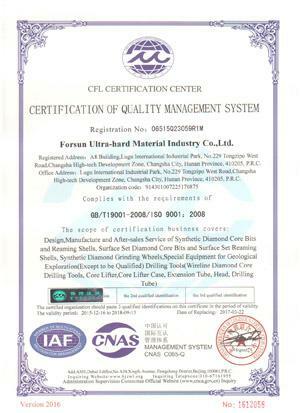 In November 2008, Forsun became officially the base for industry-university-research cooperation of Central South University. 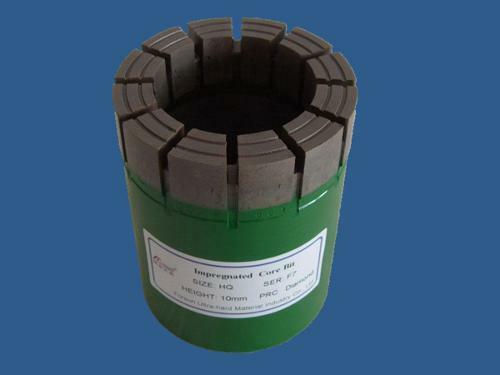 Welcome to our website to learn more about us and our products.